The more beer I try in other parts of the country, the more I realize that I am not addicted to all forms of hops. I haven’t yet figured out the specifics but from what I can tell I really like certain grapefruit, citrus, pine, and floral hop flavors that have become common in San Diego. Most of the IPAs I tried in Portland were pretty disappointing, probably because the northwest style of IPA isn’t really my thing. It turns out I don’t really like cascade when done in a certain way and I really hate Australian hops. Though I try to be objective at times in my reviews it is ultimately all about taste. I tasted a few beers during my time in Portland that I thought were quite impressive but they weren’t from the places I expected to find them. In this 10-part series of posts, I will provide an overview of the multiple breweries and beers I was able to taste while vising Portland from May 24 to May 27. Though I tried to hit all the major breweries, I probably missed one or two that you love. Still, in the interests of respecting myself and the beers that I tasted, I didn’t ever visit more than 3 breweries in a single day. Come follow me on this journey and see an outsider’s view of the Portland beer scene. What I write may be contrary to the established tastes of locals and may surprise a few people but it is my honest assessment. I will split each part so that no post becomes overly long or overly short. So sit back, relax, and crack open a beer because this is going to be a long series. 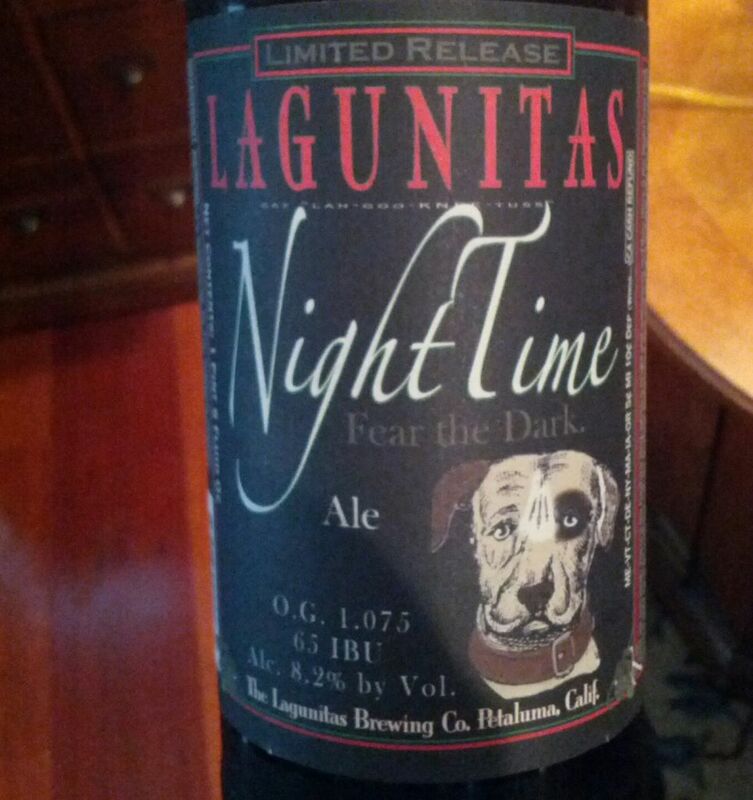 As a fun counter to the wide release of their Session IPA, Lagunitas also released a black IPA in 22oz bottles. 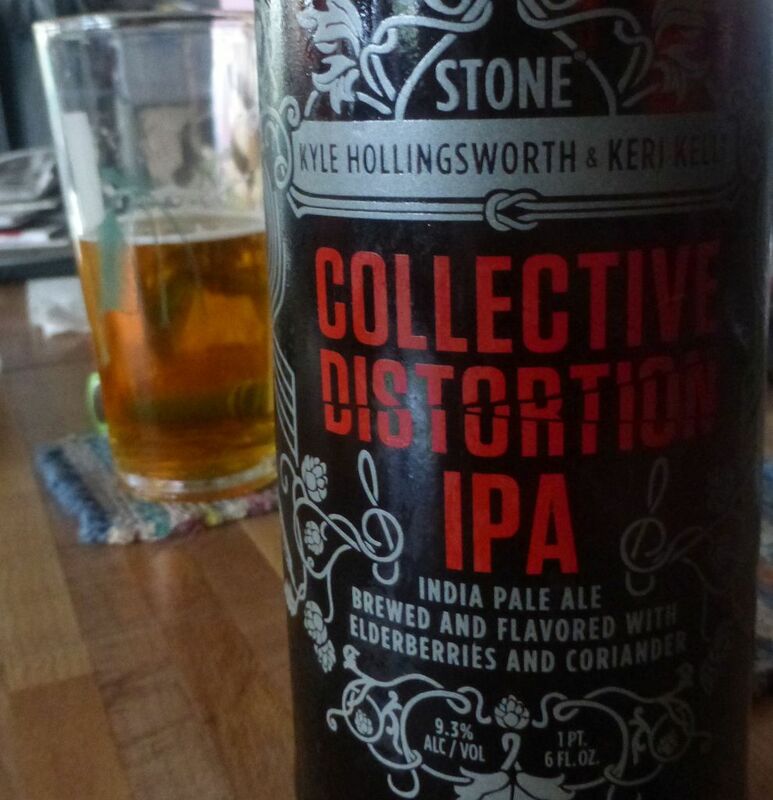 By the time I enjoyed my bottle it was not significantly brimming with hop flavors but still very enjoyable. This beer pours dark as any stout and should satisfy stout drinkers who don’t mind a little hop flavor in their beer. It isn’t as thick as a typical stout on the higher alcohol but it is still nice and smooth drinking. The first thing I tasted with this beer was a smoky flavor that reminded me of barbeque or other smoked meats. The beer also has plenty of sweet caramel and chocolate flavors. Behind this I tasted some light citrus hops and a bit of strong bitterness (claimed 85IBU). My husband remarked that this one was too hoppy for him though I think he considered it too bitter. I was overall impressed with this beer and you should check it out if you happen to see it in stores. This special release was put out in April so it should be great well into July. Because the flavors are already much more in favor of the big malts it might be enjoyable much longer than that. This is meant to be a guide for the beers worth picking up in the store. To maximize the value I try to buy beers in six packs or greater. The beers here are some of my favorite IPAs that I find myself returning to when I see them fresh. This is one of my favorite sessions on the market. Low alcohol under 5% yet plenty of great citrus hop flavor. This is a wheat beer with a bunch of hops added to bring it similar in taste to a session IPA. The beer is sold only in a four pack of pint cans. I didn’t notice the enjoy by dates at first on here but they are printed on a sticker on the part holding together the cans. This is also a great session though a bit more bitter than Fortunate Islands. This also has plenty of citrus flavors though this one tastes much closer to a traditional IPA. 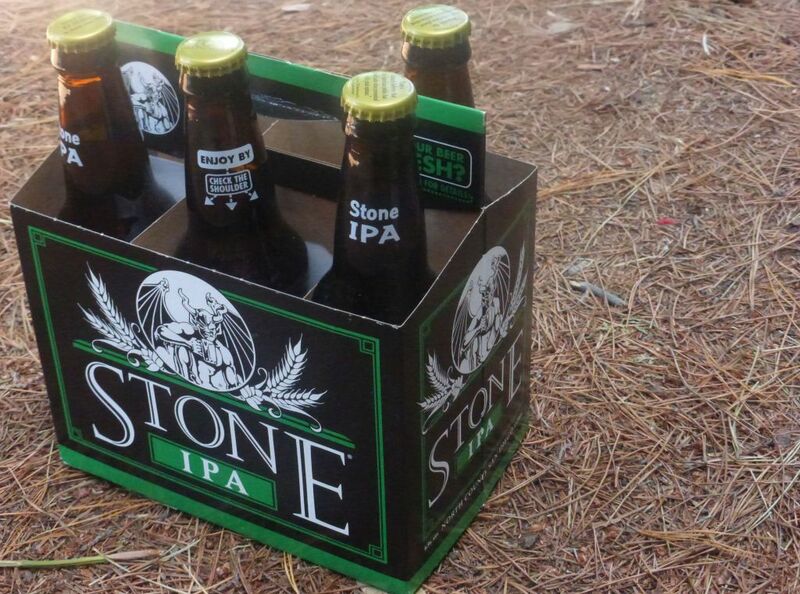 Stone provides clear enjoy by dates so make sure you get this one fresh. 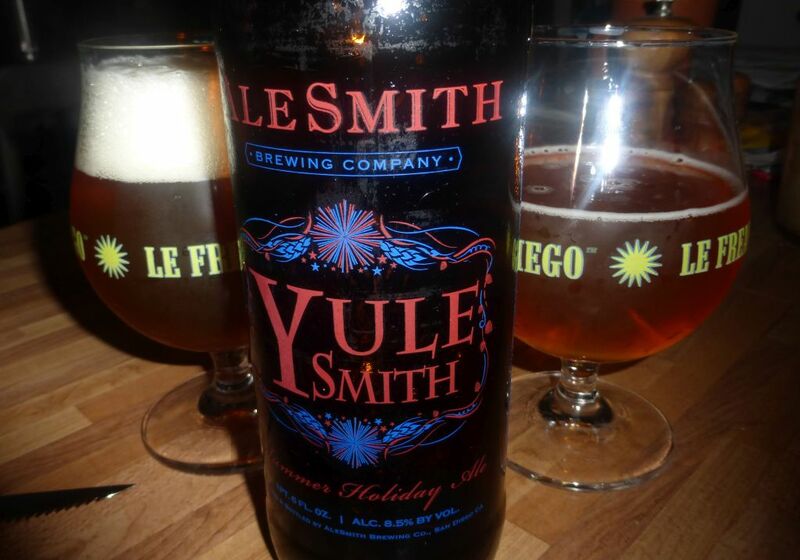 Leave yourself a month before the date if you buy a bunch of other beers so you drink it in time. I don’t usually buy much outside my level but the Saint Archer Blonde is a delicious brew full of flavor yet nice and light. I prefer this to the pale ale from Ballast Point within the same style. 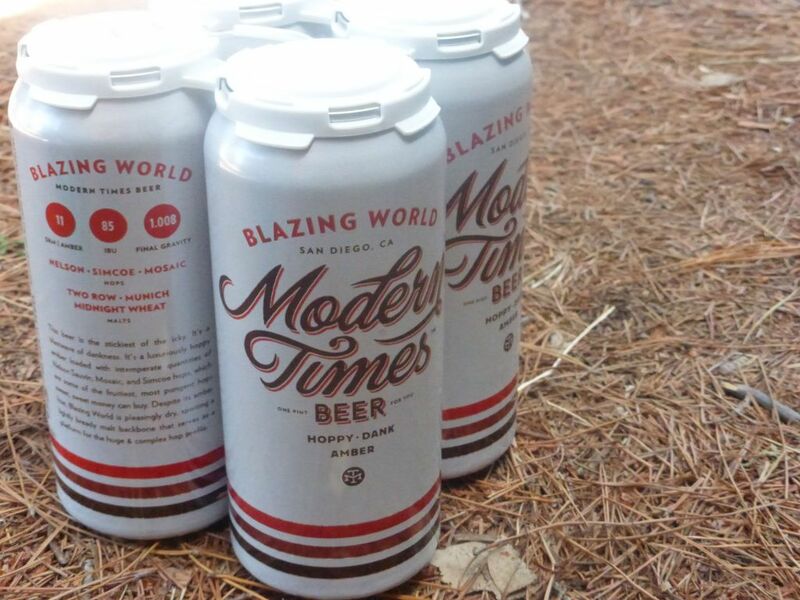 This one is now available in either bottles or cans depending on what you are using it for. I tend to go for cans. The latest batch of West Coast is a strong 8% IPA that knocks you out pretty fast. Plenty of hop flavors dominate over the malts and make this a staple in my purchasing for now. This is sold in four packs of 12 ounce bottles and is just at the top of the range for regular enjoyment. This is a deliciously dark IPA style presented as a hoppy amber. Plenty of grapefruit in the hops comes through with the pine to dominate the flavor. This is also available in a four pack of pint cans. I didn’t notice the enjoy by dates at first on here but they are printed on a sticker on the part holding together the cans. A staple in the industry where IPAs are concerned I recently gave this another try since paying more attention to the enjoy by dates. Great light color beer with plenty of kick. Like the Go To IPA make sure you enjoy this one fresh. 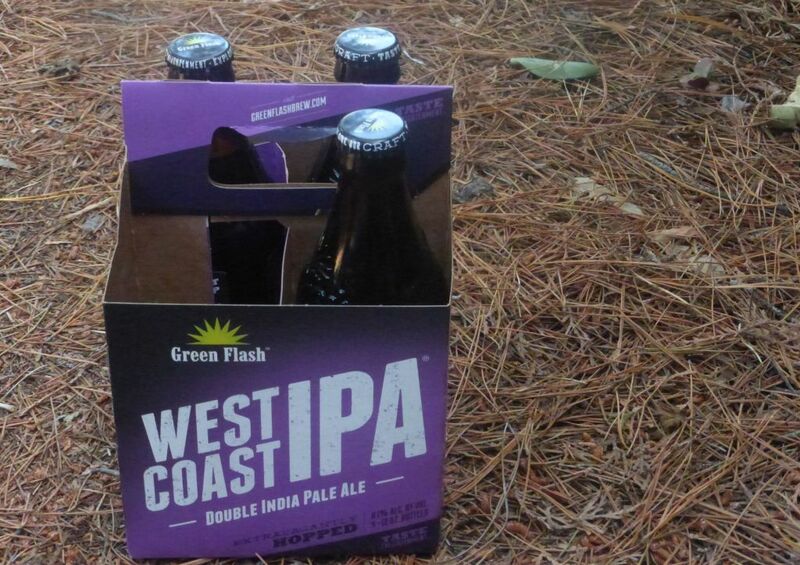 Though a double IPA, this one is sold in six packs for a great price. Some delicious tropical fruit flavors dominate Rampant. If this is too much for you, the Ranger IPA is also quite good from New Belgium. I purposefully kept this list short to avoid getting too long. What are your favorites? Let me know in the comments!